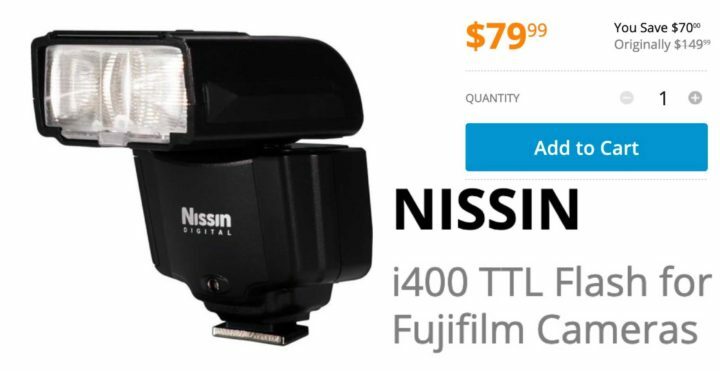 Today only at the BHphoto deal zone, you can get the Nissin i400 TTL flash for Fujifilm cameras for $79 (reg. $149). 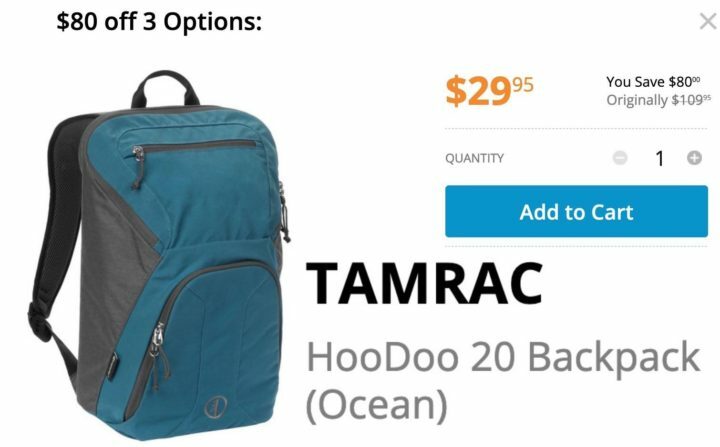 There are more deals, for example an 81% rebate on the Tamrac HooDoo 20 Backpack. 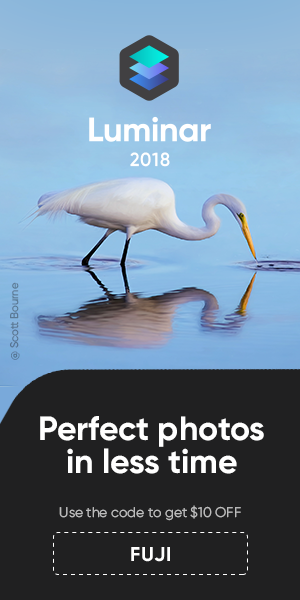 Check out todays’ BHphoto deals here.